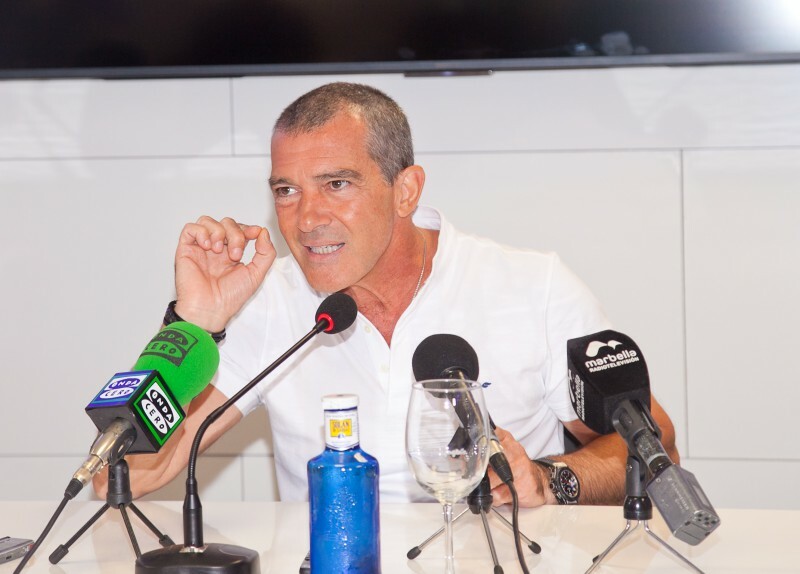 Antonio Banderas will soon be presenting his very first collection as a fashion designer! Antonio first visited Denmark back in 1993 during the shooting of the movie The House of the Spirits. Last year, however, the movie business was replaced by fashion as he started his collaboration with SELECTED HOMME. “After having collaborated with a fragrance company, Puig, for the past 18 years, I feel it was time to look in a different direction. SELECTED's approach toward running a worldwide business really appeals to me”, commented Antonio back then. Exciting news! Antonio Banderas has recently revealed that the next collection will see him featured as a full-time fashin designer. Watch the video below!